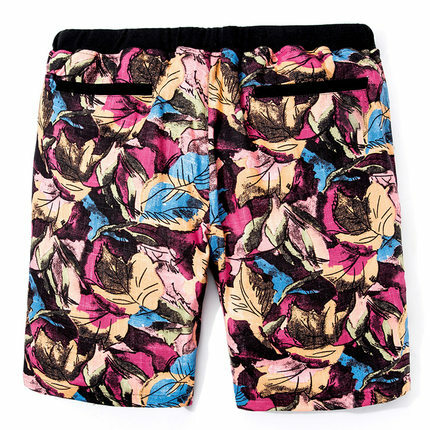 These multicolor cotton blend shorts boast linen and cotton as a way to ensure comfort, and style. 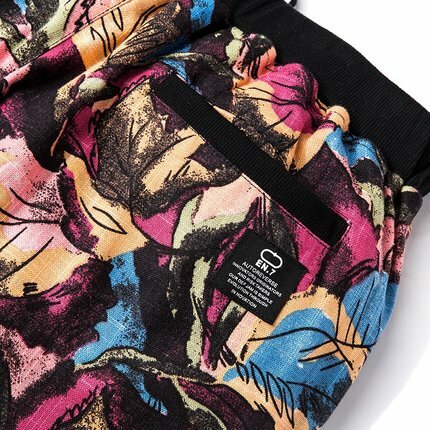 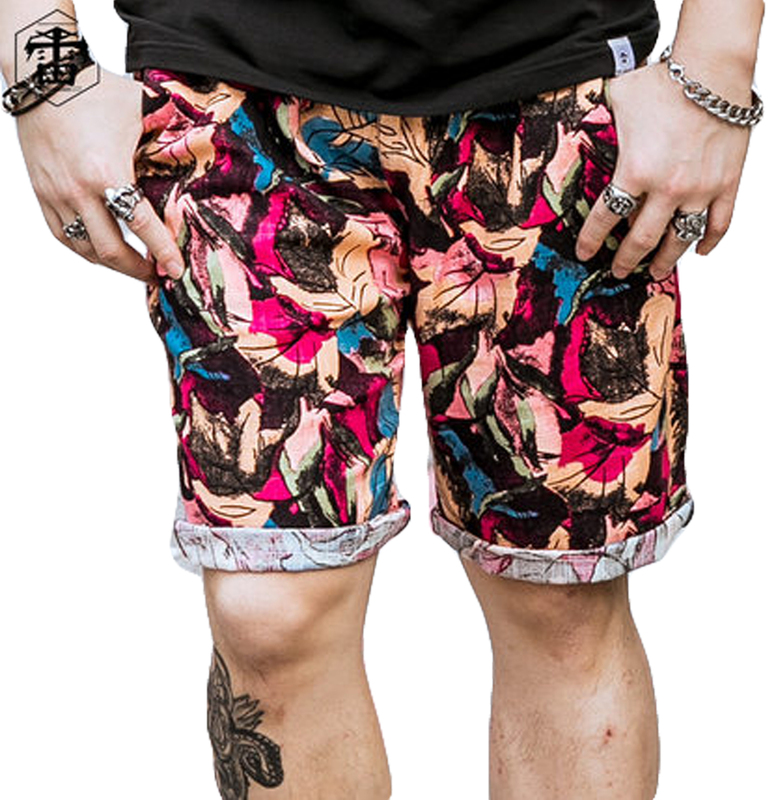 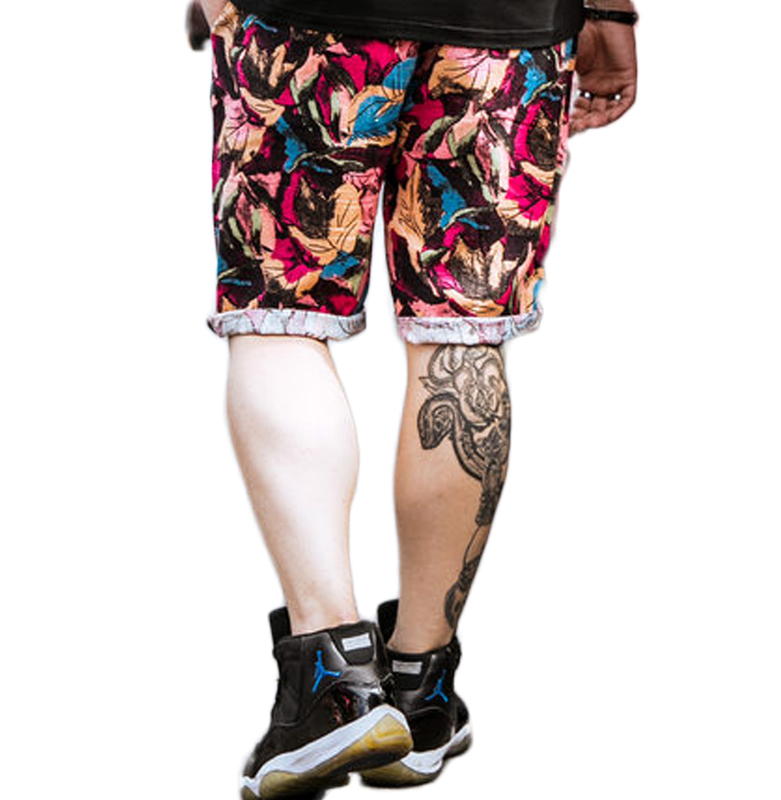 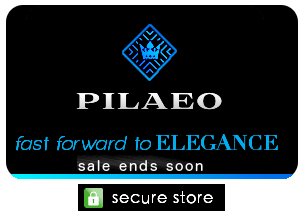 The pattern on these shorts are designed in a way that will surely make it impossible for your great style to go unnoticed. 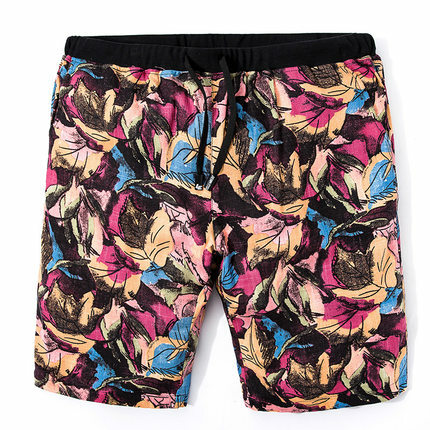 See More floral shorts here.